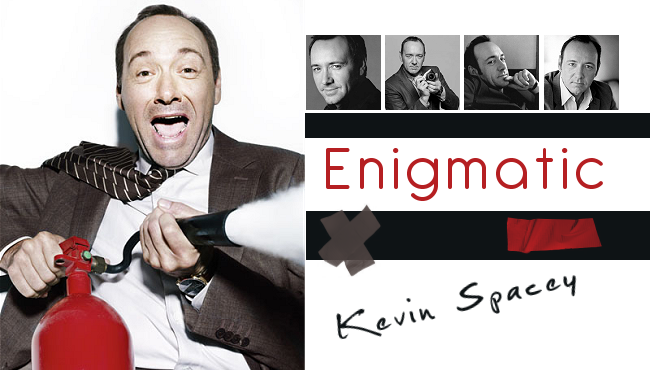 to Enigmatic, the Fanlisting for the multi talented and charismatic actor, KEVIN SPACEY. If you're a fan of Kevin Spacey, show your support by joining the Fanlisting! This website is owned by Mikh and is listed at The Fanlistings Network. It opened on June 11, 2010. Thank you to the previous owner of the Fanlisting, Kayleigh, who sent me her members list.